Online ordering menu for Tacos y Mas (Forest Lane). 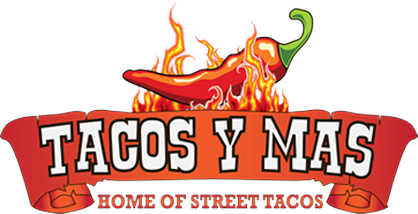 Established in 1997, Tacos Y Mas originally sold street tacos under a makeshift tent using a portable grill in front of a grocery store in Dallas, Texas. Since then we have expanded to five locations and have won excellent press reviews on D Magazine, Dallas Observer. Our menu features seafood tacos, tortas, tostados, and more! Don't forget to try one of our signature tacos such as the Cancun Taco or the Chicken Chipotle! We're conveniently located south of I-635 at the corner of Forest Lane and US Route 75. We're by Medical city Dallas Hospital and Churchill Park. Order online for carryout!